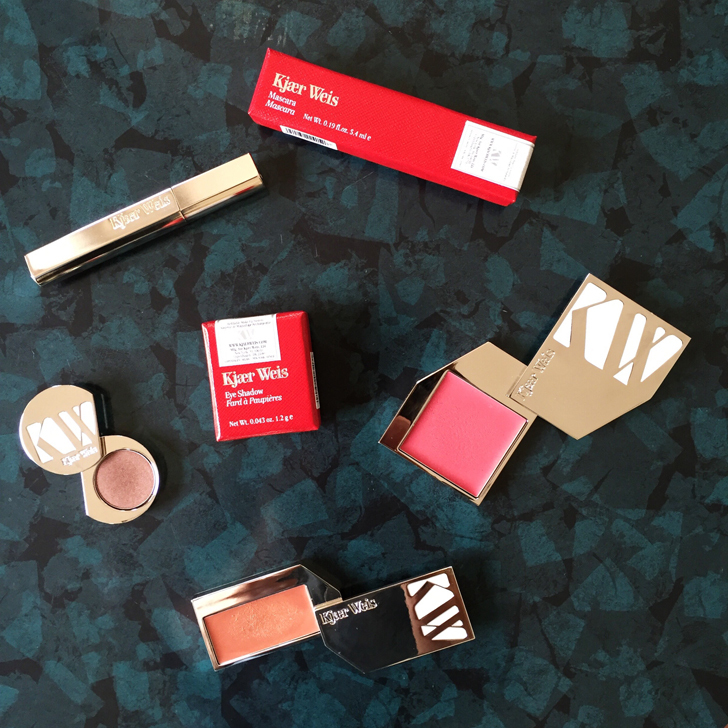 I had the pleasure of trying out the Fall Collection from Kjaer Weis this week and ’tis so very lovely, ladies. Shown above, clockwise from top: Kjaer Weis Mascara, Cream Blush in Lovely (not from the fall collection), Lip Tint in Captivate, and Eye Shadow in Transcend c/o Integrity Botanicals. A very wearable collection, in my opinion. The Transcend eye shadow is a gorgeous reddish-brown that can be either subtle or dramatic. Not one for super dark shadows (I don’t have much lid space at all! ), I used this with a light hand and blended out for a fairly natural look. I paired it with the Kjaer Weis mascara, which gives fantastic definition without flaking or smudging. As for the cream blush, the new fall collection color is called Above and Beyond, but that shade was a bit punchy for my taste. I much prefer the shade Lovely, which gives the nicest, most natural flush to all skin tones. I highly recommend this shade if you are wanting to pull the trigger on a cream blush. It’s, well, truly lovely. 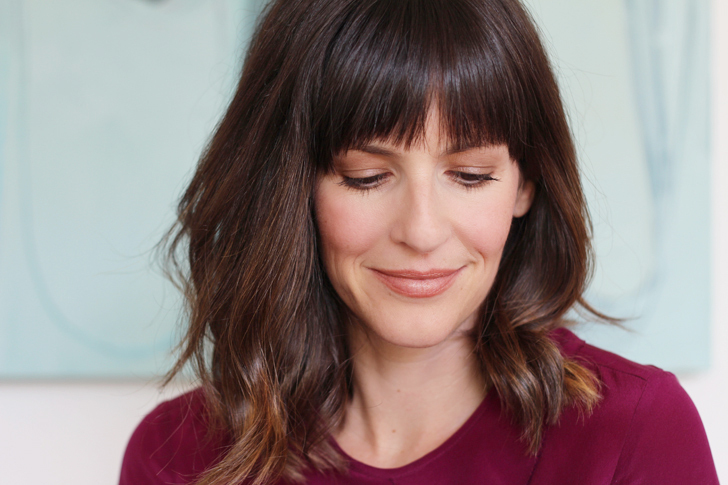 The Captivate lip tint is a neutral brown with a slight golden shimmer. I was very pleasantly surprised with this shade, as I don’t tend to gravitate towards brown-based lip colors. However, I love it. It is super natural, and will be in constant rotation over here. Have you tried the Kjaer Weis collection yet? The brand is quickly becoming my favorite, to the dismay of my wallet. Feel free to ask me any questions about the line, as I’ve tried many of the products! 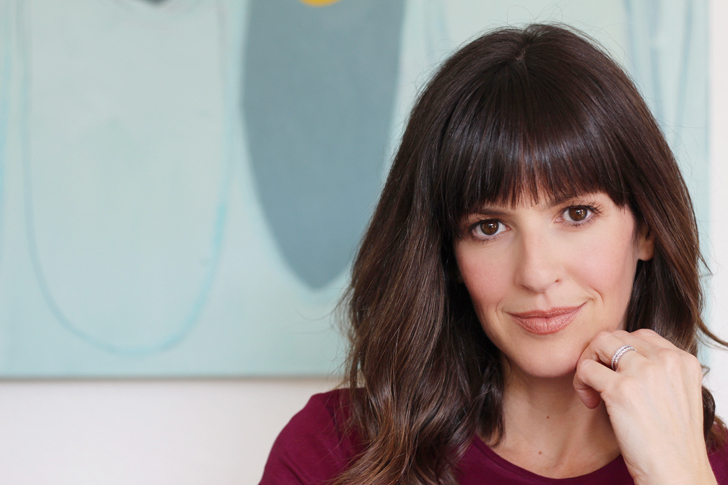 I just ordered the sample of that blush from Integrity Botanicals – plus two samples sizes of the 100% Pure Tinted Moisturizer to test the colors before pulling the trigger. You can order three samples and then just pay for shipping! I’m patiently waiting for Nudus 27 Kisses to come back in stock to try that…..
Great, Mina! Let me know how it goes! They all look so beautiful! I’ll have to try this brand next time I need to get some makeup! Under eye circles … Best suggestions? I have allergies and I’ve always had dark circles, but add in two kiddos and well ;) thanks! Thanks. How do you know what color to get? I’m pretty unknowledgeable when it comes to that… I was able to get the tint skin light samples so I know one of those will work, but I also ordered a sample of the 100% pure tinted moisturizer (the 2nd lightest shade) but I have no idea if it’s going to be right. I’m pretty pale with freckles, but I’m not porcelain skinned. Also, are you prepping with a moisturizer or oil under the tinted moisturizer? Under eye circles … Best suggestions? I have allergies and I’ve always had dark circles, but add in two kiddos and well ;) I should add I don’t like full coverage of putting on a full face because I don’t like the feel nor do I have the time. I typically brush my brows and put on mascara only, but have repeatedly come to realize the bags are taking over!! I replied to you above, Callie. Hope it helps!